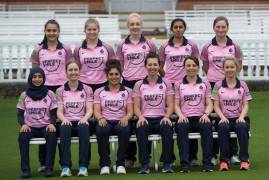 Middlesex Women have announced their squad for tomorrow afternoon's historic clash with MCC, on the main ground at Lord's. 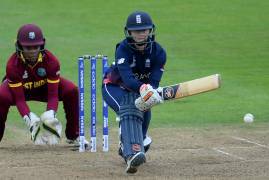 Middlesex Women today announced that both Fran Wilson and Beth Morgan will feature in next Tuesday's historic clash with MCC at Lord's. 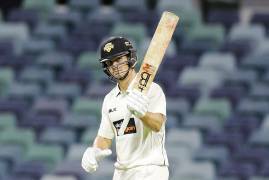 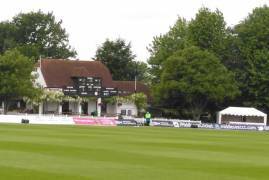 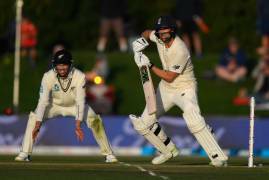 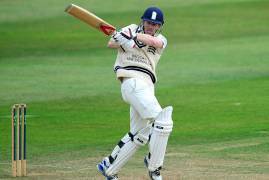 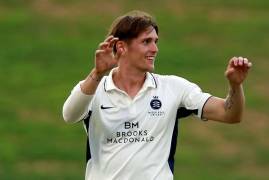 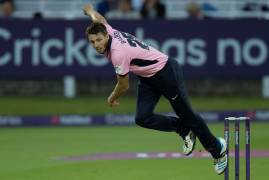 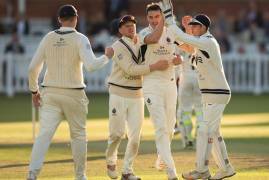 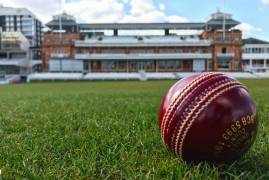 Middlesex have announced a thirteen man squad for the County Championship clash with Derbyshire on Friday. 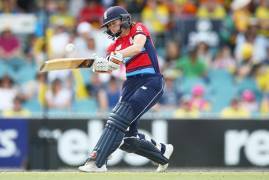 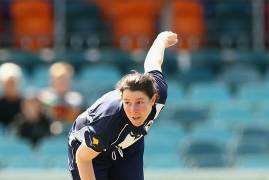 Middlesex Women are delighted to announce that Australian Hayleigh Brennan has joined the club as our overseas player in 2018. 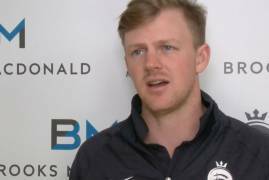 This week's ECB Reporters Network feature interview is with England white ball captain, Eoin Morgan, who talks of his desire to cement a place in Middlesex's red-ball County Championship side.